Dream Noise duo, Medicine Boy return to Endless Daze to celebrate the release of their new album, Lower, which is out on Fuzz Club Records October 5th. 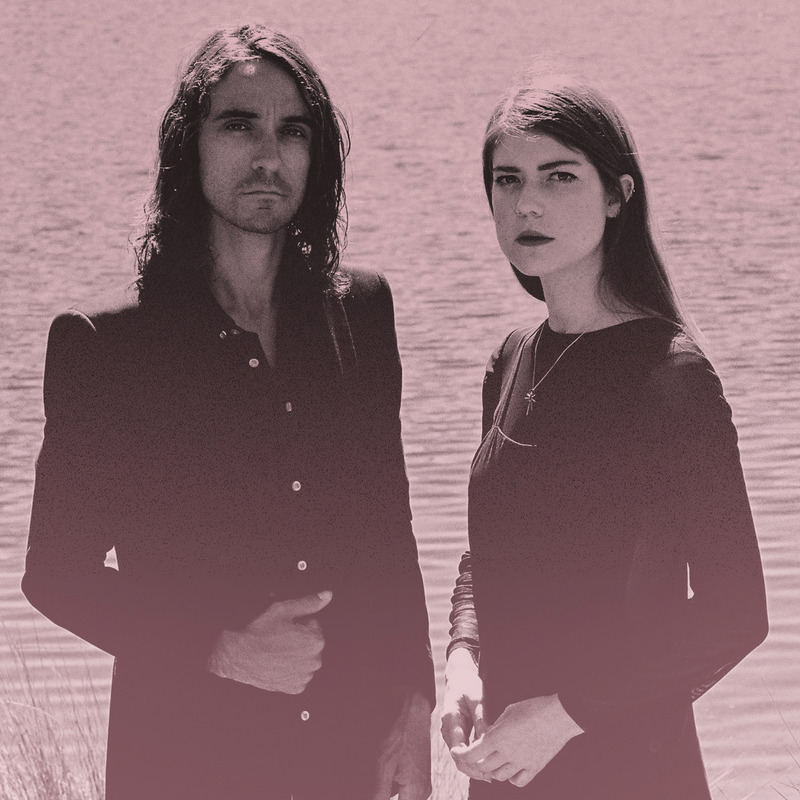 Lucy and André recently moved from Cape Town to Berlin and will be taking the new record on tour throughout Europe shortly after Endless Daze. Medicine Boy will be joined onstage by Hezron Chetty (violin) and their longtime collaborator and musical partner, Werner von Waltsleben (drums).